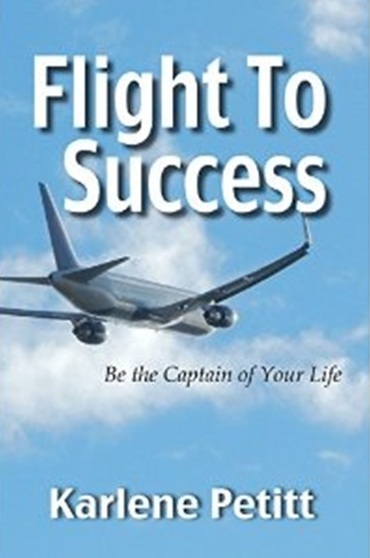 In FTS Karlene discusses balancing her wishes and desires for a challenging career in commercial aviation, against the simultaneous jobs and responsibilities of being a wife, a mother (and eventually a grand-mother) which makes for interesting reading, no matter what your gender is. This is not fiction, this is about the real world where we all have challenges to face, and obstacles to overcome. Some challenges are obvious, some are not… The ones that are not obvious are the harder ones to write about, and her life strategies on how to pass through those hidden barriers can be applied to many difficult situations, life events, and careers. But FTS is not a book about flying, it is a story about life, and living life, and making the right (and difficult) choices in life. FTS is entertaining, it is engaging, thought provoking, and not an easy book to put down. The highest compliment I can make is that I will buy a copy to give to my wife, mostly because I won’t want to share my only copy. Thank you so much for the incredible review! Heartfelt thanks are coming your way!! This entry was posted on February 16, 2015 by jlroehr in Passenger thoughts and tagged Amazon.com, Aviation, Karlene Petitt.